The emerging urban city of Tehran, home to over 8 million people, is filled with modern nuances from the towering glass façade of the central bank to the rotating residential apartment Sharifi-Ha house. The mundane streets and drab buildings are livened with vibrant murals, created with the skill and precision of a worldly street artist. 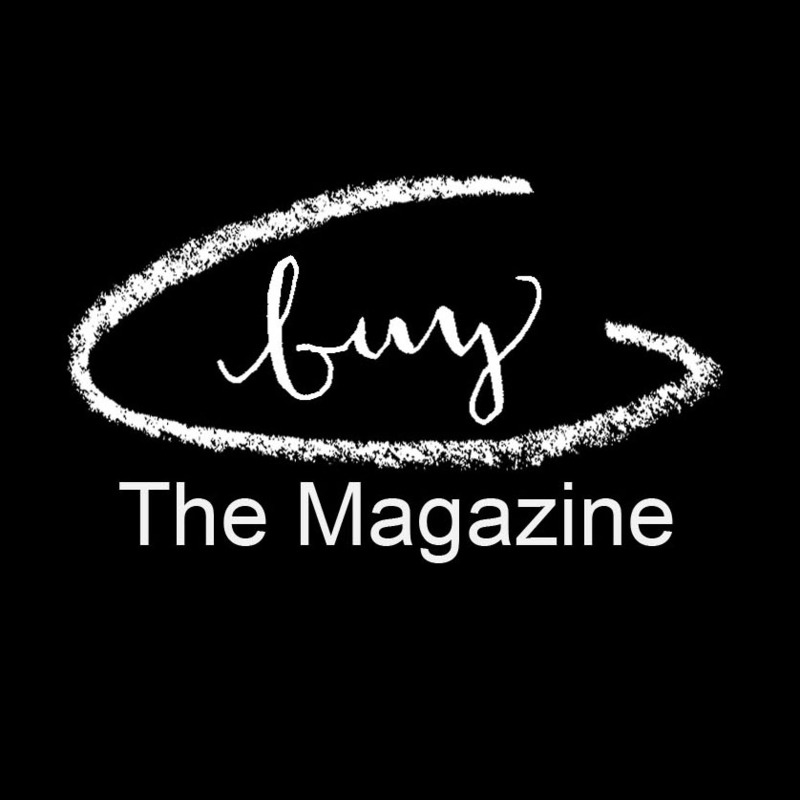 “Walls are powerful medias,” says Ghalamdar, a former Iranian street artist, now residing within the UK. 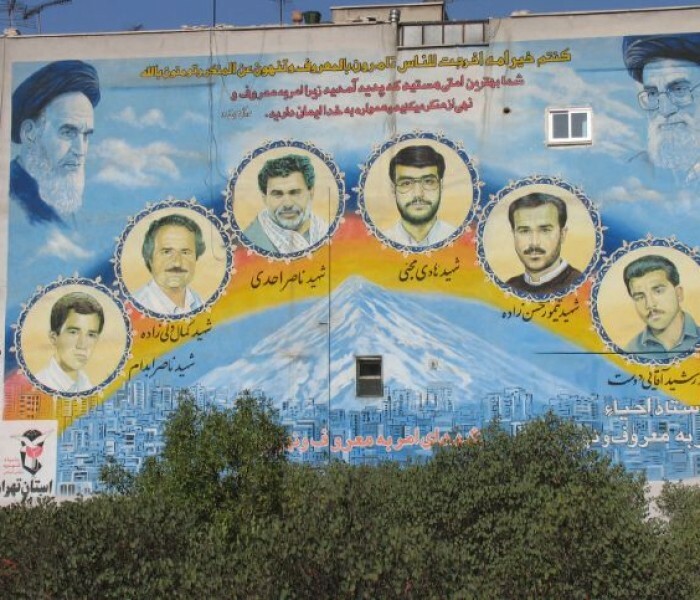 The massive murals methodically positioned around Tehran depict victorious leaders of the 1979 Iranian Revolution, symbols of martyrdom and Shia Islamic iconography, many of which are commissioned by the government. 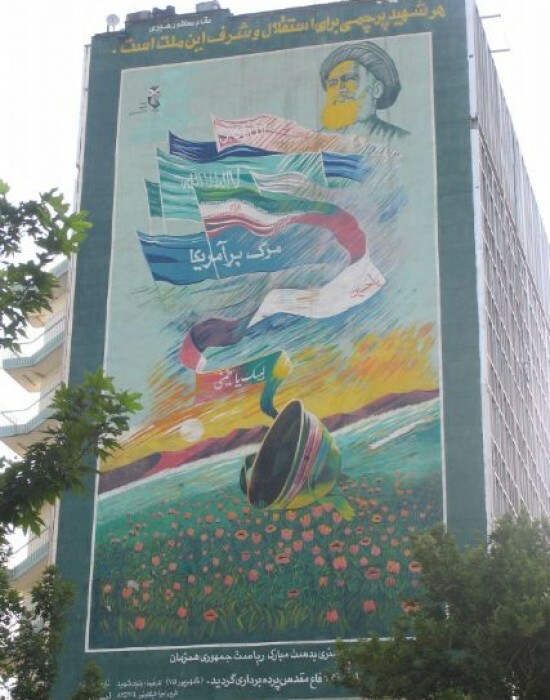 Creating such murals accelerated in the late 80s under Tehran’s then-mayor Gholamhossein Karbaschi as a way to improve the urban landscape as it was rife with graffiti. This policy was also implemented concurrently in NYC under then-mayor Ed Koch, who credited the city’s prosperity to the policy, which initially developed as the broken windows theory. The ability to publically express any viewpoint that conflicts or dissents from the Islamic Republic, however, is ambiguously forbidden. 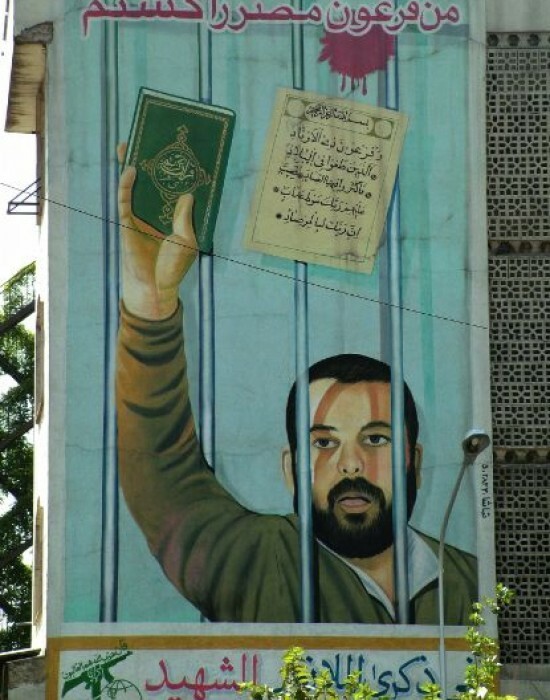 The laws in place do not specify charges against graffiti or vandalism, but they can be interpreted as crimes against the state or irreverence to religious sanctities, which carries punishments ranging from imprisonment, fines or lashings. 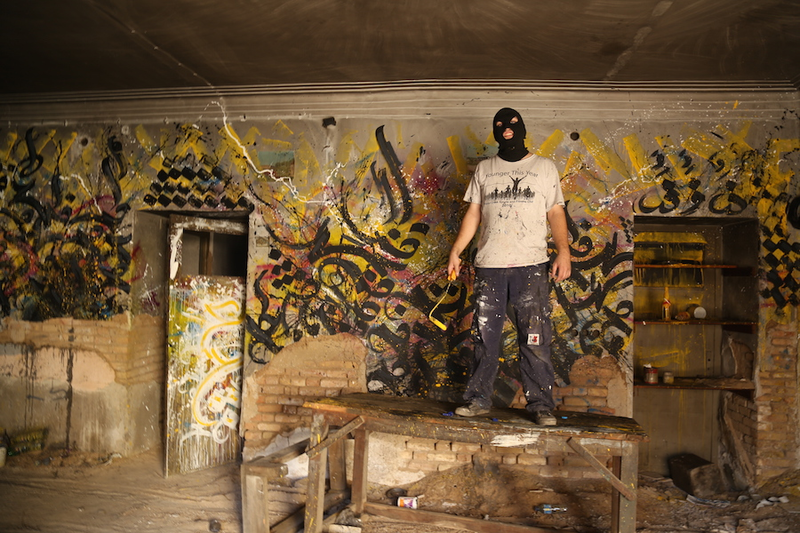 For Ghalamdar, 21, he has envisioned his place within Iran’s street art world as an ambassador of “calligraffiti,” an artistic style that combines traditional Arabic calligraphy with modern graffiti. 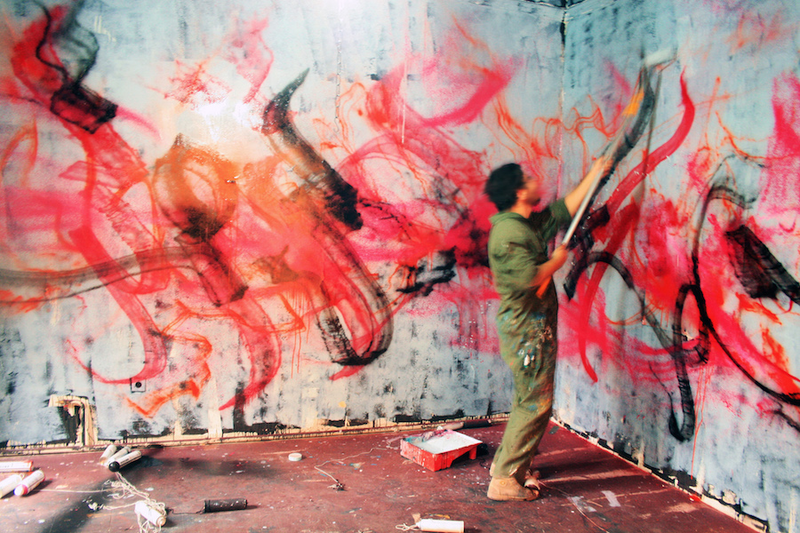 After becoming involved in street art as a kid, he spent several years perfecting his risky craft. 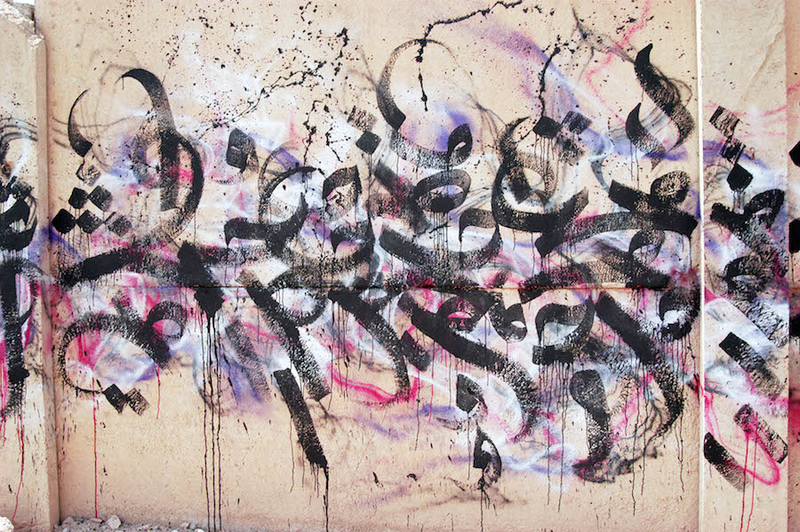 His tag is Ghalamdar, which translates to “the writer” in Farsi, he keeps his actual identity in a tight circle. 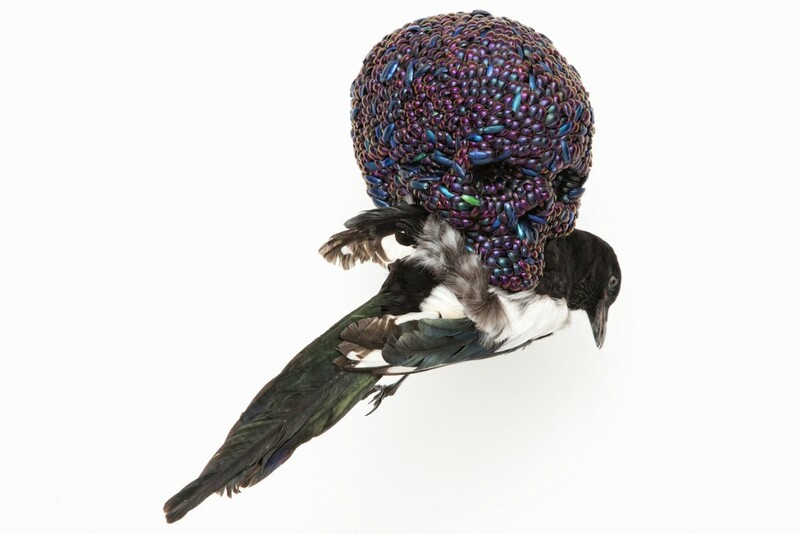 Soon enough, he began using his work for political expression, seeking inspiration from his predecessors of the revolution. 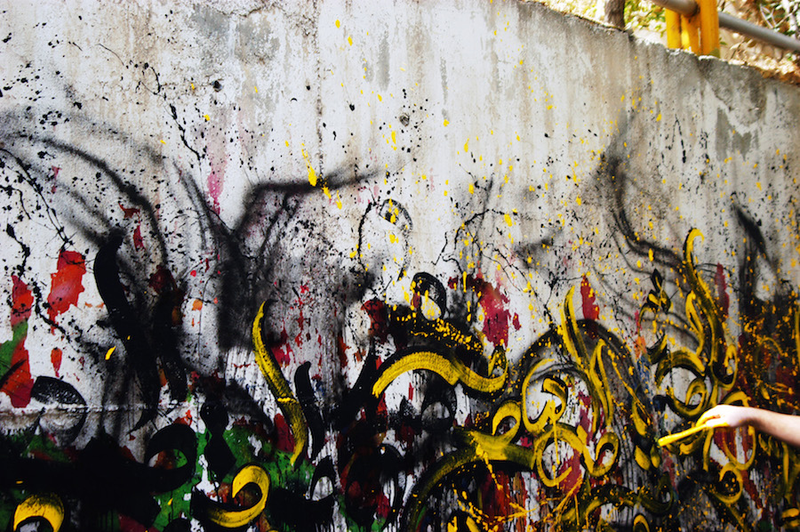 At the age of 15, Ghalamdar and a friend were arrested for attempting to spray stencils of figures that were involved in the Green Movement of 2009, he vividly recalls. While Ghalamdar did not let the regime stifle his artistic abilities, he did make the decision to leave Tehran, having arrived in the UK last month to continue his artistic commentary. 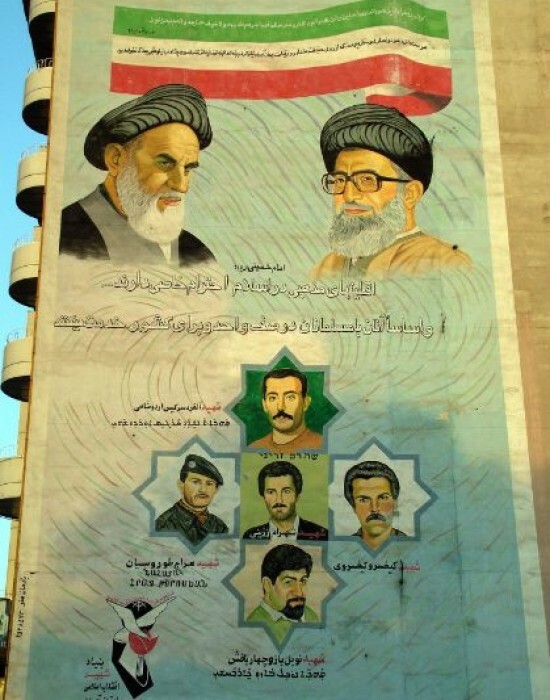 Still undertaking the risk in Iran are street artists like Ill and Mad. 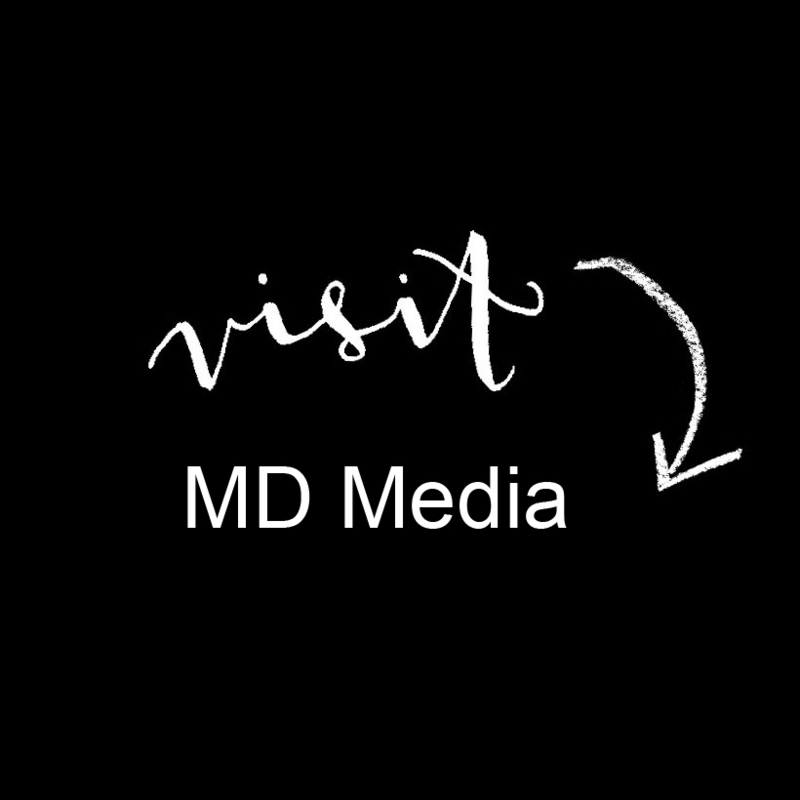 Although they understand the risk and censored environment they work in, it’s because of those limitations they feel fuel their work. “Once you get caught it feels horrible because you don’t have any idea of what you will be facing,” says Ill, who has been arrested three times, but has been lucky enough to get out of each situation, he added. 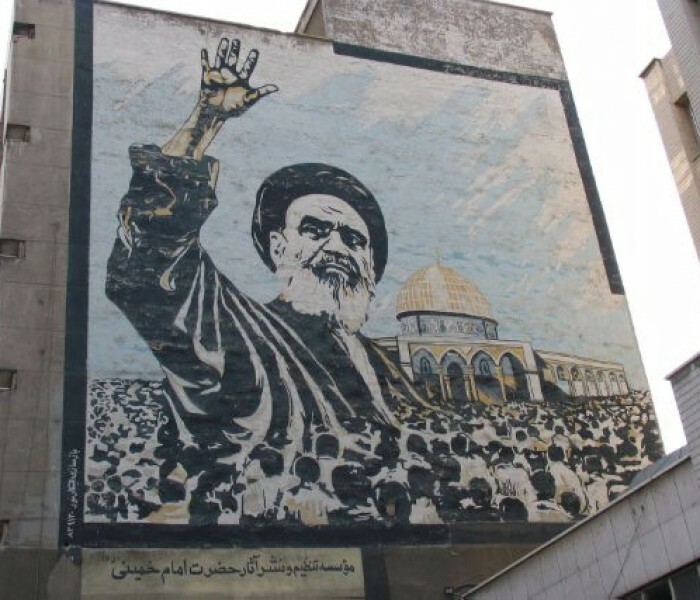 “They don’t know what they will charge you with, irrelevant crimes such as satanism, vandalism, national security etc … It’s mostly political, the reason being is that writing on the wall reminds them of the Islamic Revolution because writing slogans on the walls was something people used to bring down the Shah,” Ill says. 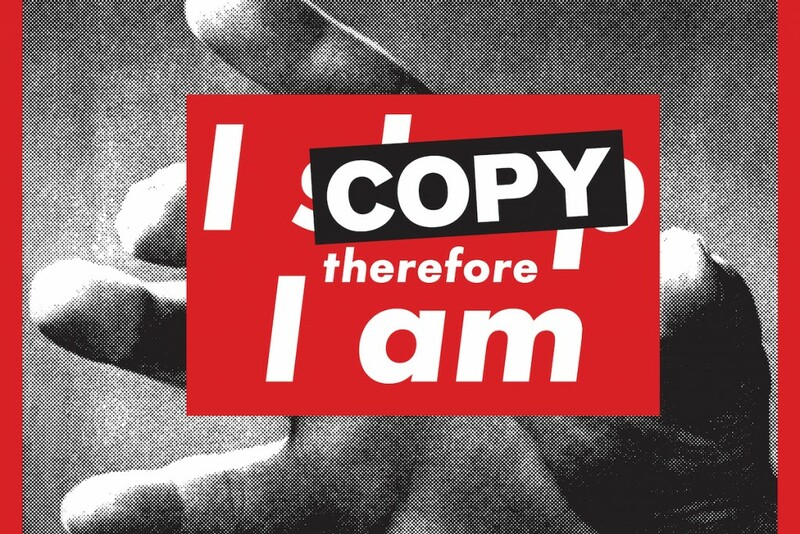 Although limited in global mobility compared to renowned street artists, the two are able to spread their work and messages around the world by sending their stencil designs to friends throughout the US and France. Through their friends Icy and Sot, formerly of Tabriz, Iran who relocated to the US, Ill and Mad’s work have been popping up around NYC and Brooklyn. Continuing the commentary in London will be work from Ghalamdar.